The ActionAid Nigeria (AAN) and the Muslim Ummah of the Southwest Nigeria (MUSWEN) have commended the effort of the Federal Government on the negotiations that led to the release of 101 Dapchi schoolgirls kidnapped a month ago by insurgents. In separate statements on Thursday the Country Director of the AAN Ene Obi and spokesman of MUSWEN Alhaji Femi Abbas also call for improvement in security of schools and all parts of the country. “It is commendable that the Federal Government prioritized the life and future of the innocent young girls over a premium. While we applaud the government, we are also concerned that the state has not been pro-active in taking steps to protect the citizens, especially girls who are usually at the receiving end and are high targets for the insurgents,” Obi said. She further stated that girls must be protected against all forms of discrimination and called on the government to involve citizens in security and intelligence gathering in order to win the war against the growing menace of insecurity in the country. According to her the feat of increased enrolment in girls’ education in Northern Nigeria will not yield much if girls and their parents perceive schools to be unsafe. On his part Abbas said the breaking news of the release of the kidnapped Dapchi girls may sound pleasant and comforting but the story does not end there. “While the Muslim Ummah of the Southwest Nigeria, (MUSWEN) rejoices with the released girls and their parents as well as the Yobe State government, the fact of the circumstances that led to such an unfortunate development remains a puzzle that needs to be permanently put in check. 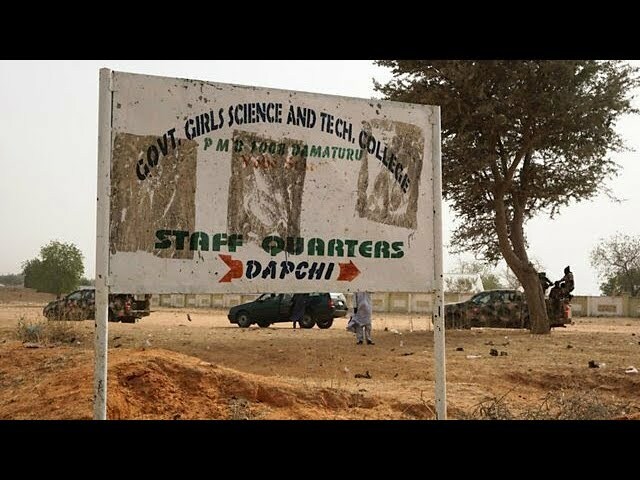 That the school girls were kidnapped in the first instance was not only a national disaster but also a shameful act in a country that claims to be civilized. “For such a criminal act to be openly committed for the second time within four years in the same area of the country without challenge is an indication that Nigeria is not a country of comfort even for her citizens. Despite its devastating effect on the entire fabric of the nation, that criminal act is less in intensity than the failure of the security system to prevent its repeated occurrence,” he said. While applauding the promptness of the government’s tackling the saga MUSWEN implore security outfits to always remember that prevention is by far better than cure.